There are more than 300 million empty shipping containers just sitting around at ports all around the world, and with the rise of innovative green architecture they are being used more and more in the construction of affordable homes in poorer areas. 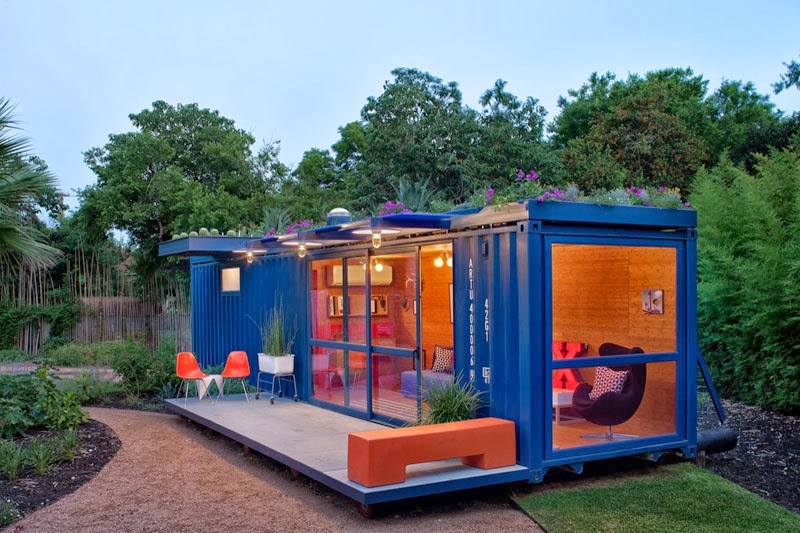 Full post: I Never Thought I Would Say This But… I Would LIVE In This Shipping Container. The Inside’s Awesome.